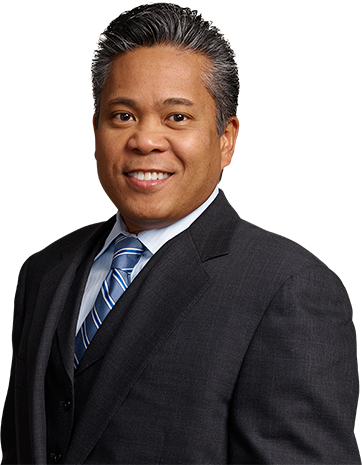 Elbert F. Nasis is a partner in the Firm’s Litigation and Employment and Labor practice groups. He is a senior litigator handling complex matters and those involving high exposure in state and federal courts. Mr. Nasis’ practice primarily focuses on litigation—from inception through trial— including the representation of corporations, small businesses, and individuals. Notably, Mr. Nasis also has significant experience in complex insurance coverage litigation and real estate. Mr. Nasis is a seasoned litigator with hands-on trial experience, having achieved many successful results for his clients. Prior to joining the Firm, Mr. Nasis was a co-founding member of Dornfeld & Nasis, LLP. He was recently honored by the Long Island Business News with the Leadership in Law award and recognized as a Who’s Who in Labor Law.